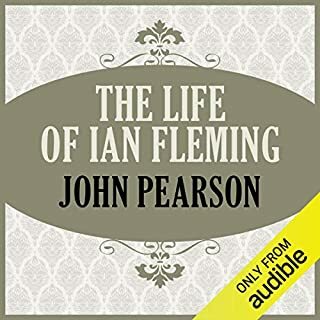 This is an excellent reading and performance of a story of life lived to the fullest. He is a fascinating case study from the Greatest Generation. 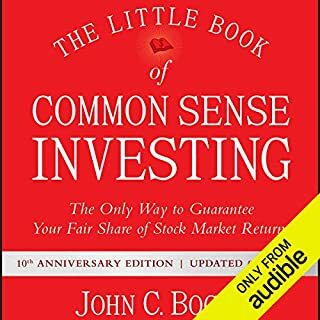 Excellent performance; this is the modern classic of investing books. I'm going to take his advice. 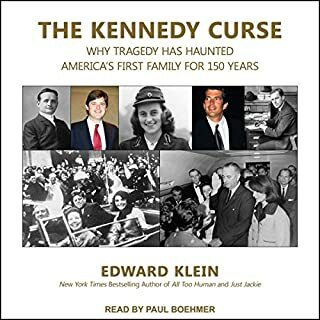 This is a fascinating and unsettling must listen for all who love the United States of America. I highly recommend this explanation of the state of the high seas. 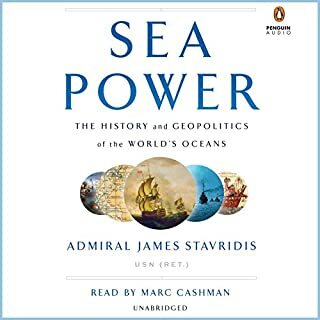 Global warming nonsense aside, I wholeheartedly agree with Admiral Stavridis' assessment of our need to strengthen and renew focus on American sea power in each of the cardinal directions from our shores. 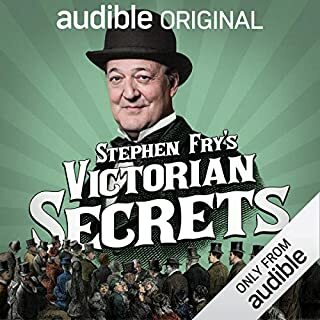 Fascinating, respectful, in-depth exploration of little known facts about the era; I truly enjoyed it. Why Did I Think This Would Be About Food? Ridiculous. 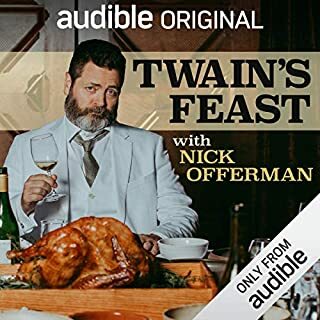 It's not remotely about Twain or food. It's very much like a bad episode of "Fresh Air". 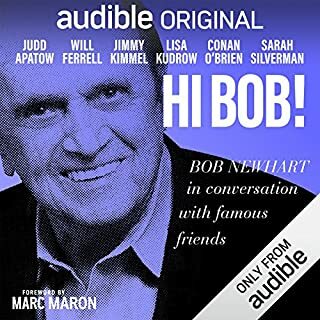 This is a bit of the life and times of Bob Newhart. Who is one of my favorite people. I would have loved to have heard much more than a bit of his life and much less of the rest. He's a class act, Bob Newhart. Something scary is happening to boys today. From kindergarten to college, they are less resilient and less ambitious than they were a mere 20 years ago. Fully one-third of men ages 22 to 34 are still living at home with their parents, about a 100 percent increase in the past 20 years. Boys nationwide are increasingly dropping out of school; fewer are going to college. Family physician and research psychologist Dr. Leonard Sax presents practical solutions. This is an important work for anyone to read and study. 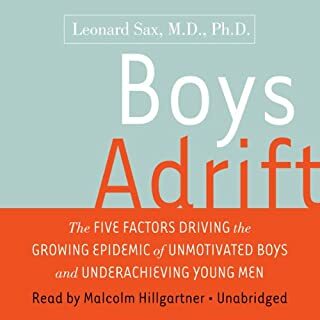 It has helped me find perspective in my own experience as a parent of three boys. It has also fueled my hope that I may be able to guide the boys and young men whom I counsel and mentor. 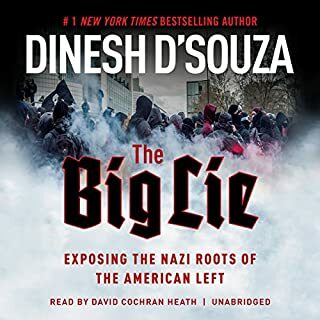 This is the definitive work proving a large scale culture war in the United States between the militant Left and the constitutional Right. It's fascism vs. the Constitution and the stakes have never been higher. 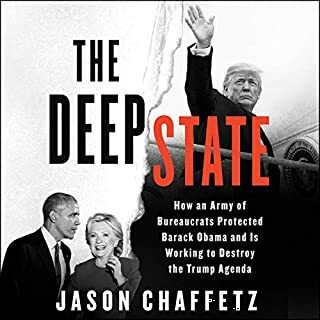 This is a well-written and documented account. History reveals the truth of what happens when power is pursued through oppression and with abandon. We aren't allowed to abuse other people without suffering the consequences. Slavery takes on many forms and slavemasters always pay a high price for their sins.